SACRAMENTO – It’s not too late to get your flu vaccine. That’s the number one message that local and state health officials want Californians to know. Earlier this month, the California Department of Public Health (CDPH) announced that flu activity in California is widespread and at levels usually seen at the peak of the influenza season. Health officials encourage Californians to get vaccinated. Tammie Weyker-Adkins, spokesperson for the Tulare County Health and Human Services Agency (HHSA) said the most common strains of the flu this season are H3N2 (Influenza A), and the H1N1. Influenza A is leading to more hospitalizations and is particularly severe in that the elderly and the very young. However, any influenza virus can cause severe illness. Tulare County Public Health reported that two Tulare County women died from flu last month: one from influenza A and the other from influenza B. Including the end of last year’s flu season, three people died from the flu in 2017, the highest number of flu deaths in Tulare County since 2014. Statewide, 15 people have died from the flu this year. Other people at high risk for serious flu-related complications include pregnant women, children younger than 5 years old, and those with certain medical conditions, such as asthma, diabetes and heart disease. “It is also important for caregivers of anyone at high risk including children younger than 6 months, who are too young to get a flu vaccine,” Weyker-Adkins said. Weyker-Adkins said there is no shortage of vaccines in Tulare County, and individuals who have not been vaccinated can (and should) still receive a vaccine at their doctor’s office, pharmacy, or local clinic, in addition to any one of HHSA’s immunization clinics. “It is especially important for individuals who are elderly or infants, and those that work with those populations to receive the vaccine,” Weyker-Adkins said. Individuals should frequently wash their hands with soapy hot water, cover coughs, and stay home from work or school if they feel ill – and for 24-28 hours after symptoms subside. If one becomes ill, they should seek medical care if their fever spikes, if they become dehydrated, of they begin to have trouble breathing, or become very lethargic. Infants under three months of age with a temperature over 100/4 should be evaluated by a physician, and those whose symptoms improve but return with fever or cough should be evaluated. 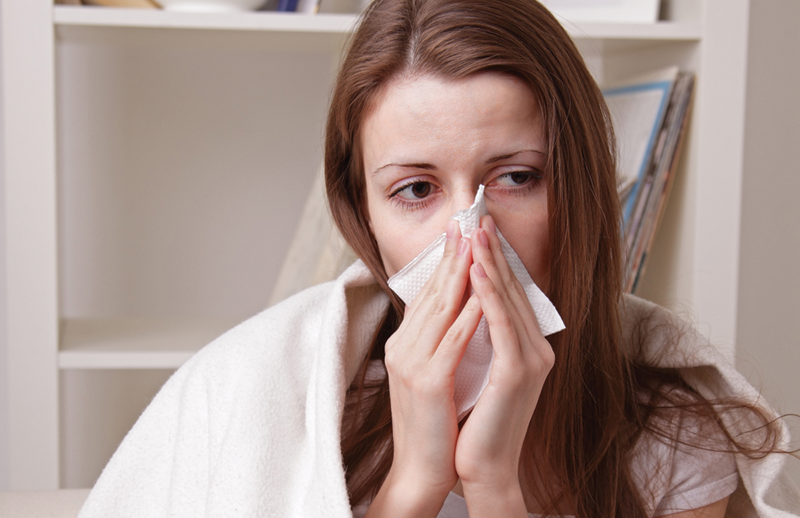 For more information about influenza, visit CDPH’s web site at www.cdph.ca.gov.